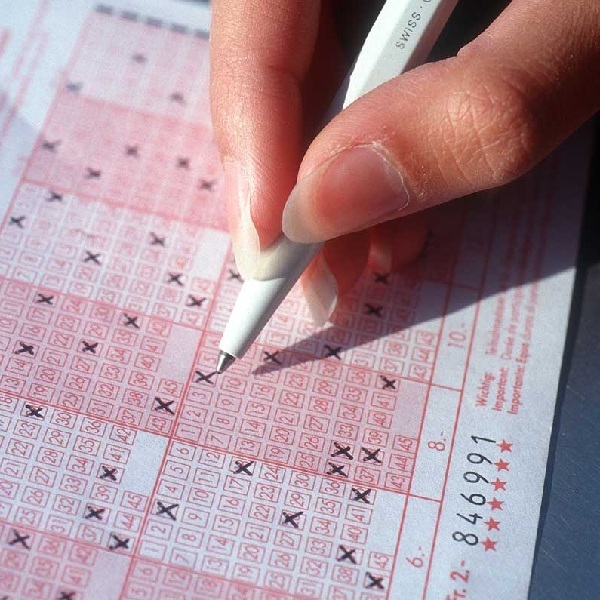 The winning numbers for Australia’s Saturday Lotto draw on Saturday April 23rd were 10, 34, 36, 32, 3, 27 and the supplementary numbers were 20 and 26. Last Saturday’s draw produced a total of 453,811 winning players that shared prizes worth a combined total of $14,410,546.52. There were 4 players that matched the six main numbers and they each won $1,008,278.58. A further 68 players matched five of the main numbers and one supplementary number and they won $8,052.95 each and 1,163 players matched five main numbers to win $1,016.05 each.